This article focuses on the effective use of email lists and bulk email for website and business promotion. Bulk email essentially consists of sending the same message to some number of recipients at the same time. Spam is characterized as sending bulk mail to recipients whom you have had no prior contact or permission. The issue of whether or not to send Spam can be summed up in three words – “don’t do it.” While it’s not currently illegal under Federal law, (although sending bulk non-approved faxes is), it is generally not permitted by Internet Service Providers under their “terms of service” agreement. Most ISPs will issue a warning on the first occurrence and cancel a client’s service on the second. The reason for zero tolerance is that while the responsible party can literally send millions of messages almost for free, the costs associated with sending, delivering and receiving spam are incurred by the recipient whose time is spent processing unwanted mail as well as the ISPs that transport and store email. A recent European Commission report found that the world wide cost is $9.36 billion per year. 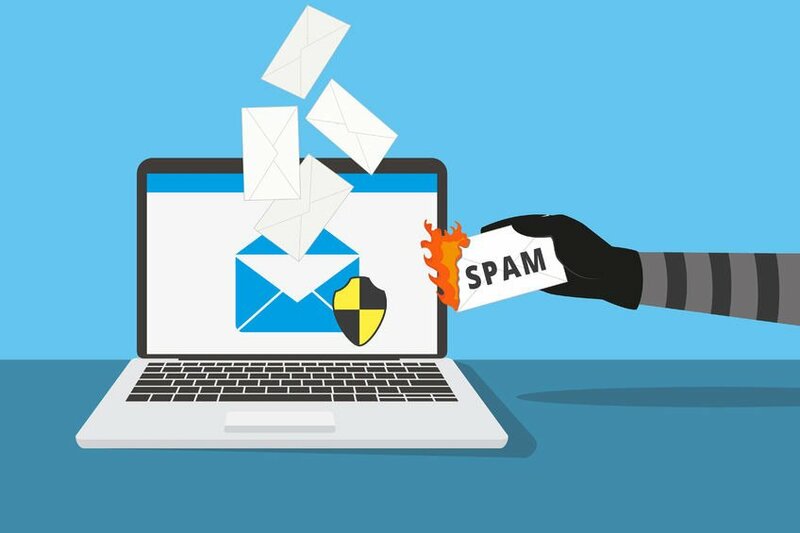 The other reasons for not sending Spam are the impact it has on the reputation of the company and the risk of interruption or cancellation of service. The other issue of importance for ISPs whose client’s repeatedly send spam is that mail sent from their network can be blocked by other ISPs trying to stop spam from reaching their clients; potentially affecting thousands of customers. Under California Bus. & Prof. Code Section 17538.45, sending spam through a mail server based in California is illegal and allows for damages of $50 per message. So, if we can’t send Spam, what can we us bulk email for? Bulk email is great tool for keeping in touch with your clients and customers, sending newsletters, service messages, announcing special offers and more. It can also be used to keep in contact with prospects on an ongoing basis and is an effective sales tool for generating new business. Systems can be implemented that make it easy to send automated messages on a regular basis. Systems can also be implemented which make it easy for visitors to subscribe to your list. Subscriber management features also make it easy for you to add, delete, schedule and send messages as required. PlanetLink can assist you in setting up an effective email list system for your business and can implement anything from a fully automated system to a manual system. For more information, call us at 415-884-2022 or email info@planetlink.com. • Create an opt-in email list on your website. • Don’t buy a database of email addresses and send them bulk email – this is Spam. • Spam can be reported to http://www.spamcop.net. • Collect email addresses on a “sign up sheet” at public events, trade shows and presentations. Let them know on the form that they will be added to your email list and give them a check box to confirm their participation. • If you send bulk email to your list, make it easy for them to unsubscribe. • In the bulk message that you send, remind them of how and/or why they are on your list. • Be sensitive to your list – people are busy and they get lots of email.